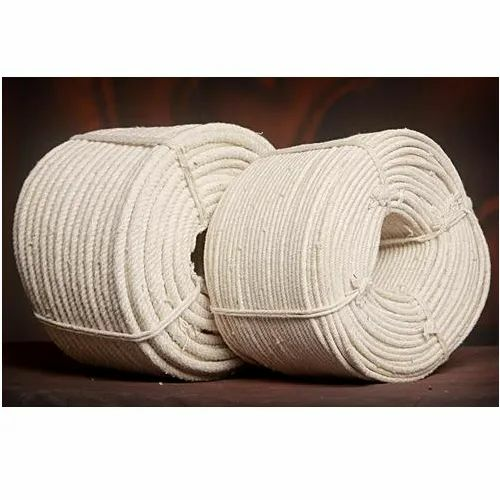 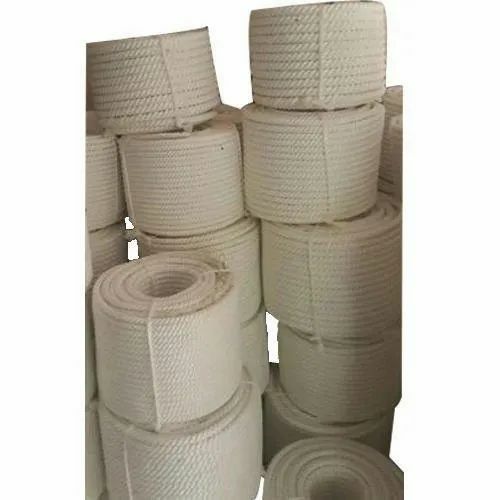 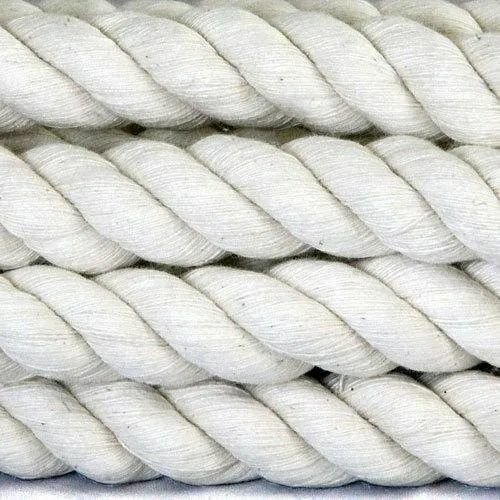 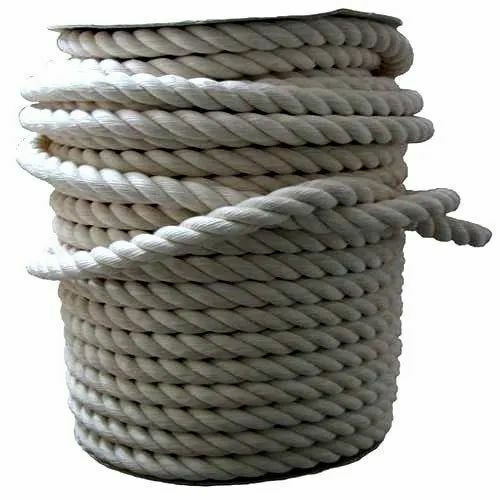 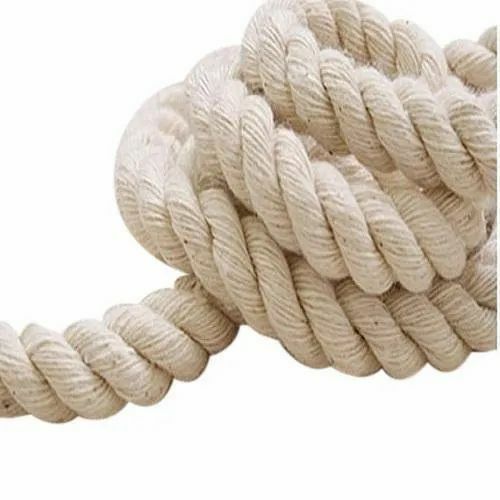 Leading Manufacturer of 3 strands cotton ropes, cotton rope, cotton ropes, 100 % natural cotton ropes, white knitted cotton rope and cotton twisted rope from Rajkot. 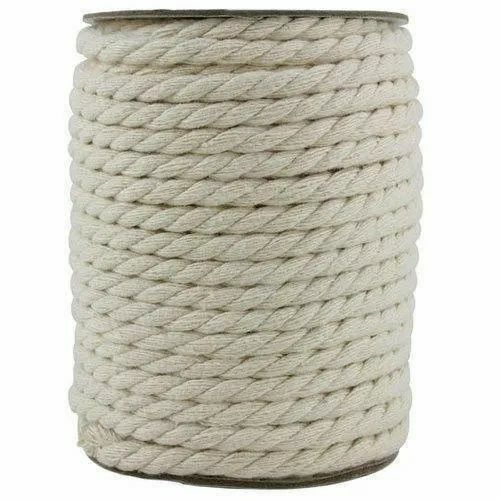 Size Range : 4 mm to 24 mm. 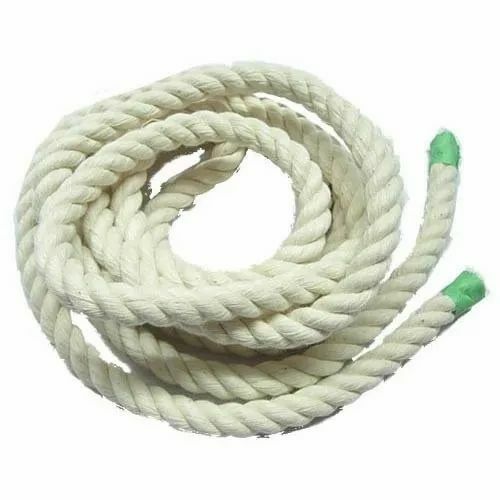 Various Forms : Coil form and Hank form. 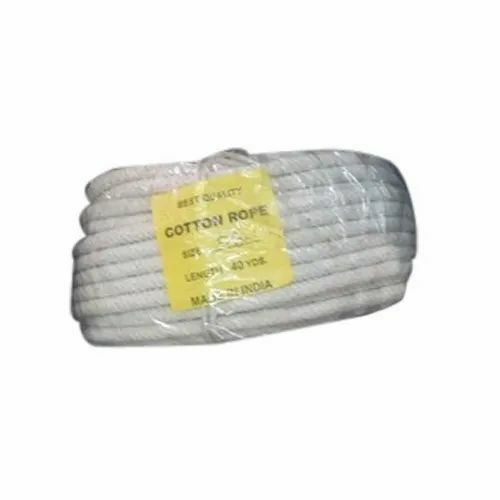 Note : Can be made as per the requirement of customers.